A multitude of uses for parts and signage. Lighter weight but not as durable as stainless steel. and also gives extra durability outdoors. 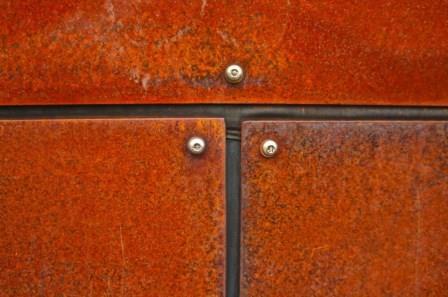 A specialty mild steel designed to rust for effect. Popular for signs and landscape designs. A lightweight panel with a polyethylene coated aluminium skin both sides. Can be grooved for folding. Medium Density Fibreboard, also known as Customwood. When cut on laser, thicker sheets will get a black edge. 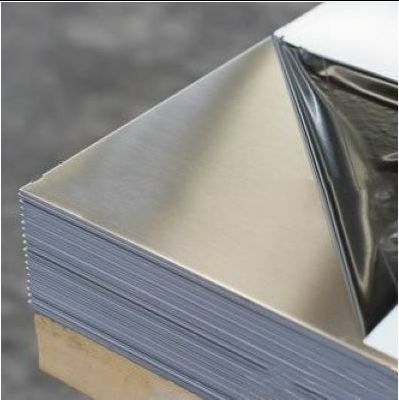 A lightweight expanded foam PVC sheet with good durability. A clear polyester sheet with good clarity and impact resistance. 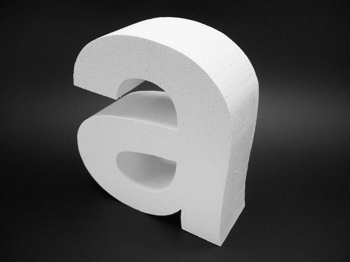 A lightweight and low-cost option for 3D letters and shapes. A clear sheet with extreme impact resistance and durability in weather. and often used for stencils. 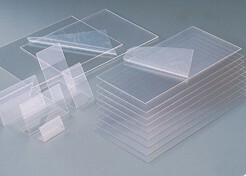 Clear acrylic sheet with mirror backing. 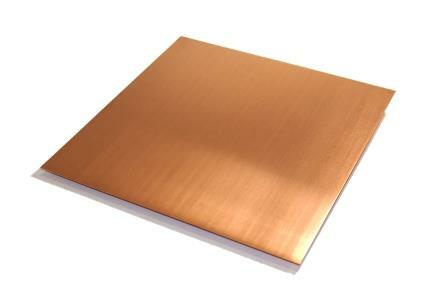 We supply unpolished half-hard grade brass. Items can be satin linished or polished (by a 3rd party) after cutting. Lasermade can cut almost any sheet material including many specialty materials. granite, treadplate, sandstone, tiles, ceramic sheet, leather, cardboard, ABS , etc. Generally these need to be supplied by the customer.